We offer affordable and reliable Bohol tours and travel packages. Take advantage of our lowest rates in Bohol tour packages. 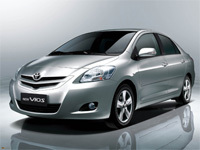 Avail of your budget-friendly car rentals for your leisure or business purposes. Looking for a car to rent? 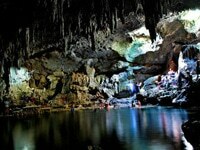 How about a memorable and unforgettable vacation to the fabulous tourist and nature spots in Bohol? Bohol Rent A Car can help you with all your tour and travel needs within the province of Bohol. 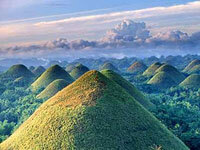 Take a one-day tour through the best tourist spots of Bohol such as the world-famous Chocolate Hills. Enjoy a sumptuous lunch along the magnificent Loboc River. 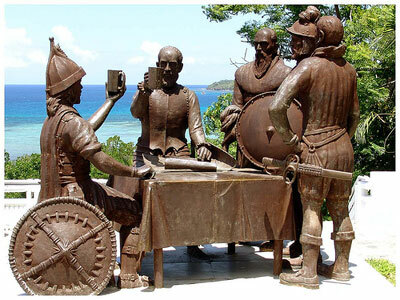 Get acquainted with Bohol’s history. Planning to stay longer in Bohol? Avail of our Bohol package tour with 3 days and 2 nights resort accommodation, Bohol countryside tour, Island hopping tour and hotel transfers. Tour around Panglao Island, visiting the famous Hinagdanan Cave, Bohol Bee Farm, the churches of Panglao and Dauis, as well as Alona beach. Rediscover nature through the Man-made Forest, Chocolate Hills and Loboc River Cruise. 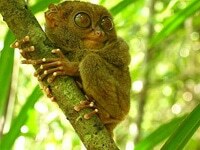 Take pictures with tarsiers and butterflies. Buy souvenirs and native crafts to bring home to your family. 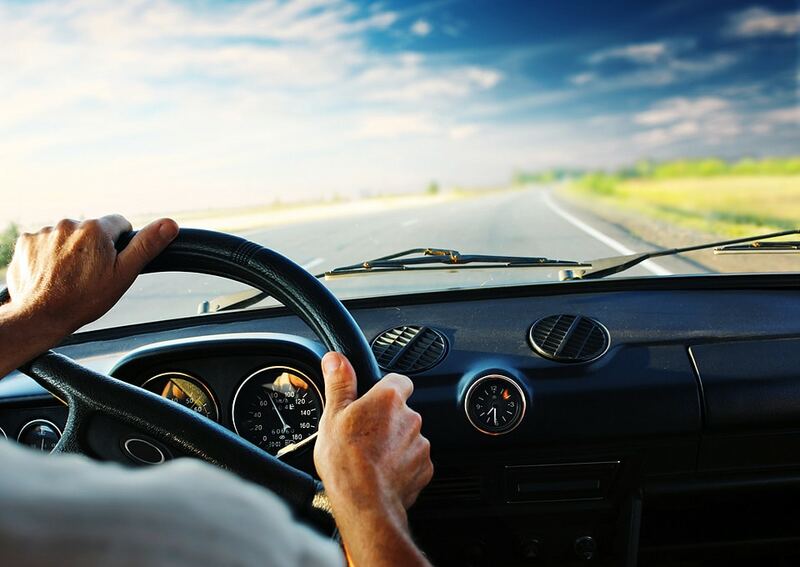 If you want to rent cars and motorcycles for your own personal or business use, you can choose from our wide range of our latest and most modern vehicles for rent, all at affordable prices. Looking for extreme adventure? 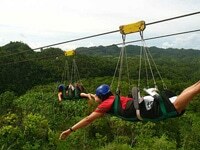 Avail of our Danao Tour and we will take you to Danao Adventure Park where you can enjoy extreme adventure activities. Treat yourself to a trip that you will never forget. 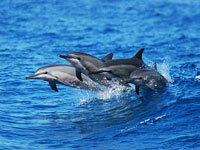 Meet the friendly dolphins and whales of Balicasag Island. Go diving and snorkeling. Finish this awesome trip with a visit to beautiful Virgin Island. We offer the cheapest rent a car services and Cebu City tour packages with free entrance fees and lunch. If you want to tour the Queen City of the South, contact us and we will tour you the city’s famous tourist destinations. Enjoy the fabulous tourist attractions of Bohol with our Bohol Countryside Joiner Sharing Tour. WHY CHOOSE BOHOL RENT A CAR? We are one of the leading Bohol tour and car rental service providers in the province of Bohol. Since 2007, we have served hundreds of customers who want to see the beautiful sights of Bohol. On a budget? No worries, because we have tour packages that are suitable for any budget. Our friendly staff has several years of experience in the tour and car rental business in the province of Bohol. 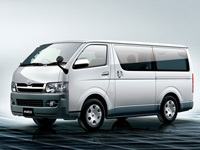 We have a fleet of the latest and most modern vehicles for your ultimate comfort and pleasure. You can reach us easily through e-mail, phone, mobile and Facebook. We answer your inquiries quickly! Your safety is our primary concern. Our staff is trained in safety and security procedures for a worry-free vacation. For several years, Bohol Rent A Car has been offering affordable and reliable Bohol tour packages and car rental services to local and international tourists. We look forward to many more years of catering to the needs of our clientele and providing the best possible service. We have a fleet of the latest and most modern vehicles that will take you to your favorite tourist destinations in Bohol. Our friendly and highly trained drivers and tour guides ensure that your vacation is worthwhile, memorable and comfortable. For your bookings, inquiries and reservations, please contact us through e-mail at [email protected] or [email protected] or call us at (38) 411 3932 or (38) 510 8846. Simple. We have been around since 2007 and have served hundreds of clients. You can’t go wrong with us since we already have the experience and expertise to provide world-class Bohol tour and car rental services at an affordable price. Contact us today for a free quote! Just fill up our contact form or e-mail us at [email protected] or [email protected] and we will reply ASAP. You can also call us (38) 422 8616 or (38) 510 8846. You may also call or send us an SMS message at these mobile numbers: +639205580974 (Smart), +639233144833 (Sun) or +639176689074 (Globe). For payments for Bohol Countryside Tour 1 and 2, you can pay on the tour date itself and the payment should be given to the driver. For 3 days and 2 nights package, we require a downpayment or deposit. We are a tour operator and car rental agency based in Tagbilaran City, Bohol, Philippines. We specialize in top-notch Bohol tour packages and dependable car rental services.